Aggy and Frederick may be self-loathing, socially anxious and addicted to food, but that's just the tip of the iceberg. With Aggy once again falling for the wrong guy and Frederick's most fulfilling connection being with his internet provider, they begin to review the best (and worst) moments of their past relationships. Using hilarious observations, kitsch dance moves and hazelnut spread, Boys Taste Better with Nutella explores coming of age, relationships and the folds in time. Winner of Best Production, Best Script & Best Actor at Short+Sweet Festival. "They portray a youth that religiously practices detachment" Aussie Theatre, 2016. "Wonderful, enchanting play, which leaves you wanting to become BFFs with both characters (and give some tough love about life choices)" Scenestr, 2016. 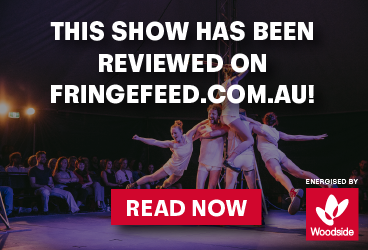 At FRINGE WORLD 2017, Backyard Theatre Collective (BYTC) co-presented Player 2, directed by Kristen Maloney and performed with Caitlin Hill, which was nominated for the 2017 Theatre Award. 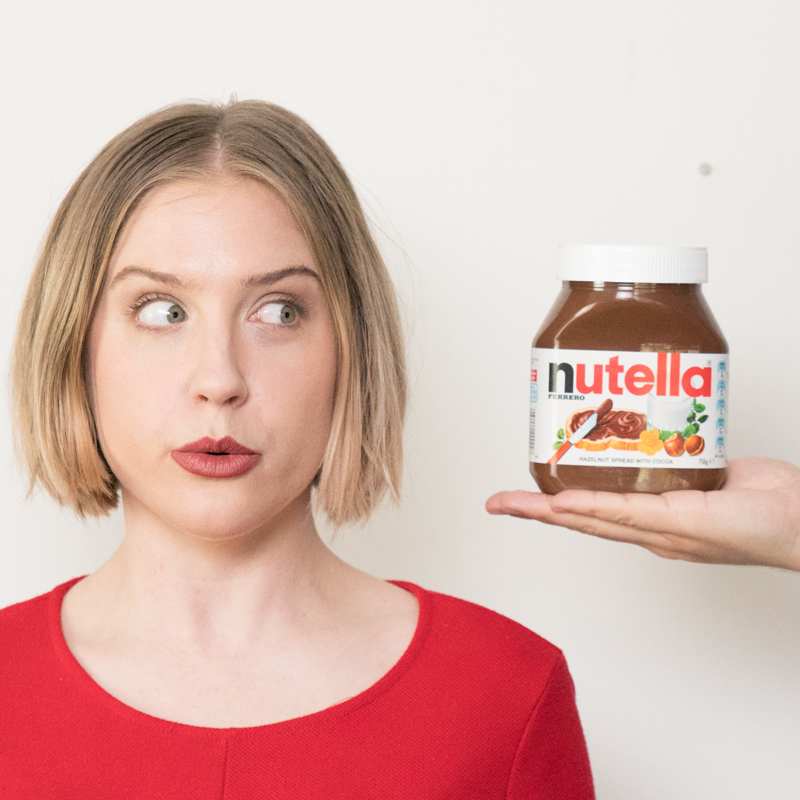 Maloney and Hill are returning to FRINGE WORLD 2019 (this time joined by Peter Wood and Justin Harrison) with Boys Taste Better with Nutella. BYTC brings together Queensland talent to produce innovative, multi-disciplinary theatre. Justin Harrison is a Matilda award-winning AV & Sound Designer; Kristen Maloney is a director, writer and producer and is completing her PhD at Queensland University of Technology; Caitlin Hill is a theatre, television & film actor, and one of Australia's first YouTubers; and Peter Wood is an Australasian actor and dancer, trained in Suzuki Method and P.E.T Method.